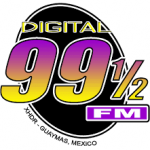 Digital 99.5 FM live broadcasting from Guaymas, SO, Mexico. It has been a very successful run of online radio broadcasting for these years for Digital 99.5 FM and by seeing the support of their listeners it can be said that the radio will be very popular in the coming future also. 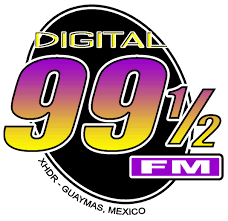 Digital 99.5 FM is one of the most famous online radio station on Mexico.